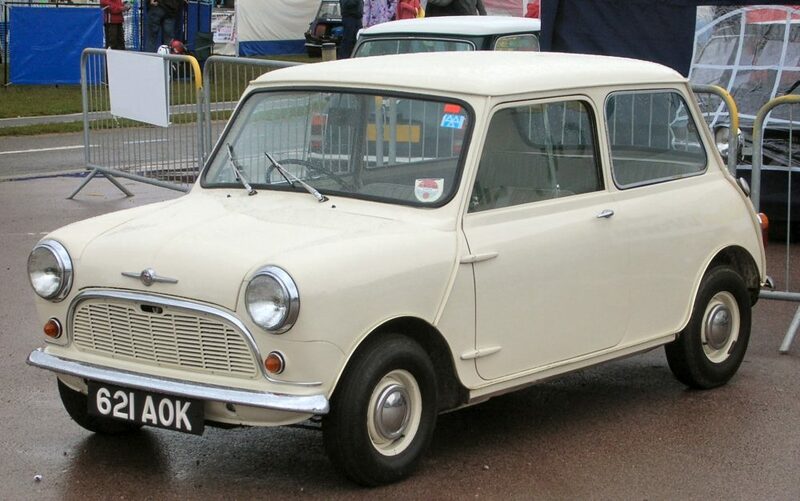 The original Mini was launched in 1959 and ran until 1999 (under various marques such as Austin, Morris, BMC, etc). 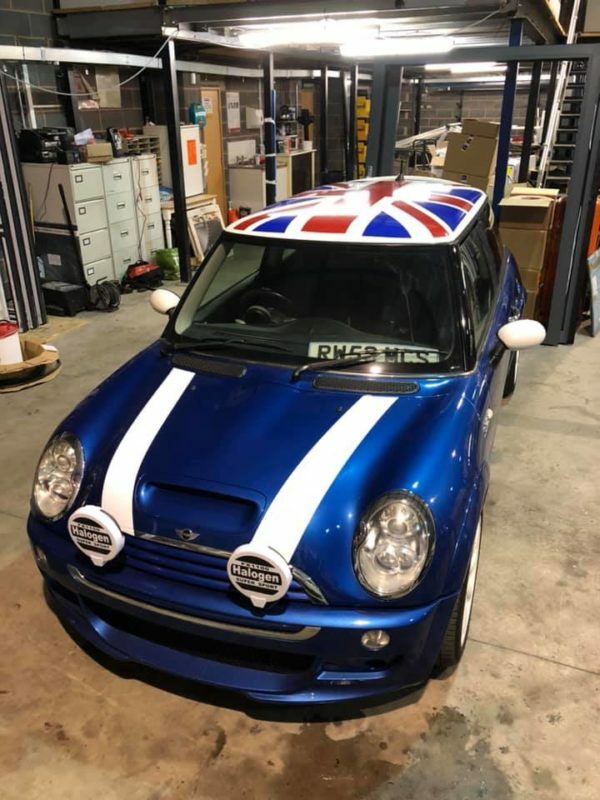 The Mini has become the most popular British vehicle in the history of the car industry with over 5.3 million classic Minis released up until the year 2000. 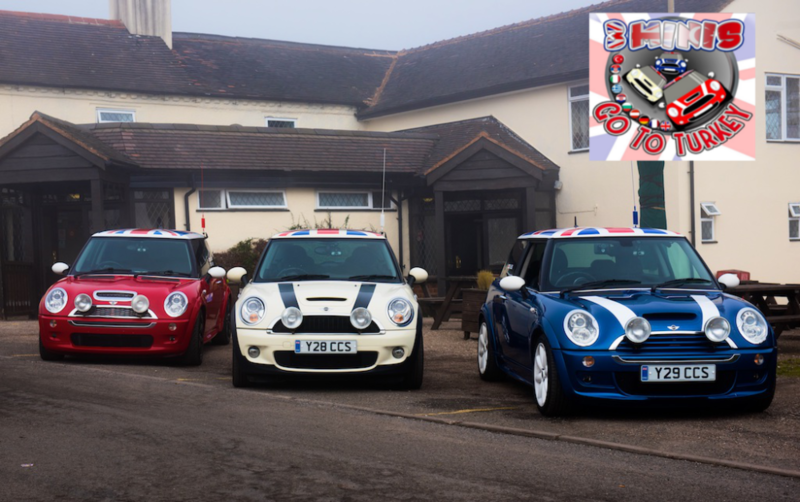 In the UK, there are 469 Mini clubs, and at least another 260 worldwide. 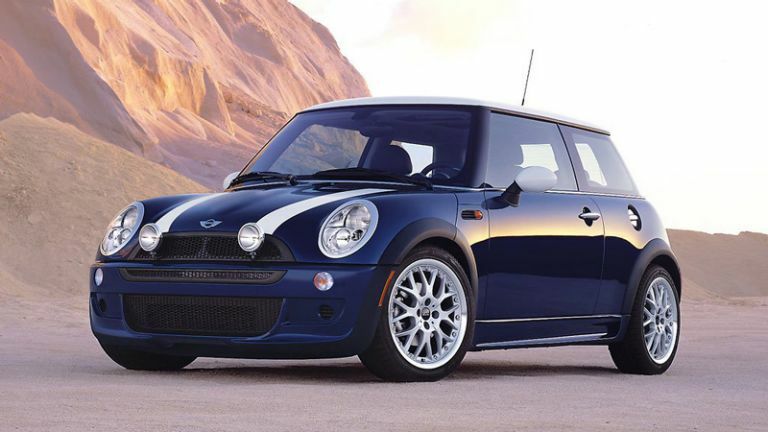 In October of 1999, just a few days before the final Classic Mini rolled off the production line, the concept for a new Mini was unveiled at the Paris Auto Show. 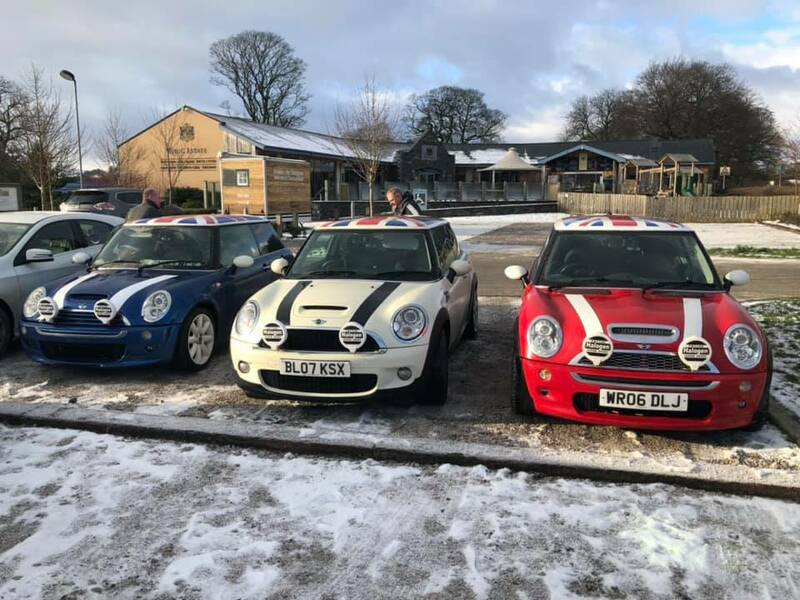 If you’ve ever seen the 2003 (or the 1969 original) movie “The Italian Job,” the thing you most likely remember is the classic car chase in three plucky red, white and blue minis. In the movie, the cars were used to escape through an orchestrated traffic jam with a haul of stolen gold bullion. And that’s all we’re telling you! 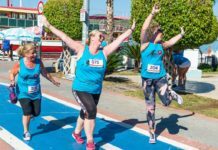 Dave Cassidy lives in Cannock in the UK and his father-in-law, Peter, recently underwent six-months of chemotherapy at the Queen Elizabeth Hospital in Birmingham. Peter continues to have treatment on a regular basis and, thanks to all the staff and doctors on Ward 621, his experience has been made a positive one, which makes such a difference when faced with this terrifying disease. Ward 621 helps many other patients too, on average they treat 90 people a day. Dave decided to do something to raise money for Ward 621. 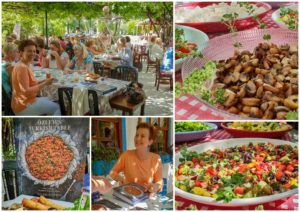 Dave and his wife, Julie own a villa in Ovacık and visit regularly. 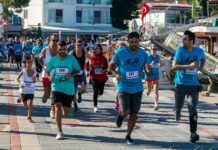 Last year they visited around the time that Yaşam İçin Yarış (Race For Life Turkey) was taking place and decided to raise money for both charities. 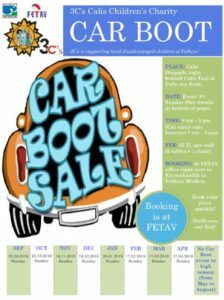 On 1st May 2019, three Mini Cooper S cars and six drivers will leave Cannock in Staffordshire to drive to Hisarönü in Fethiye, Turkey (and back) to raise money for the two charities. They will arrive at Abrahkebebrah in Hisarönü at approximately 18:00 on Sunday 5th May. 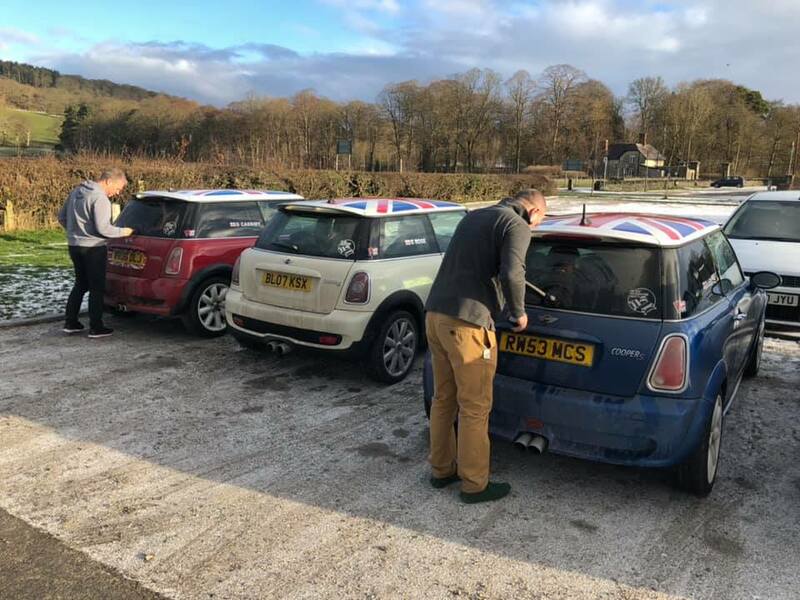 The trip is personally funded by the drivers Dave Cassidy, Gareth Rose, Darren Lee, Antony Baker and Hugh Lloyd (at the moment they are looking for a sixth driver) and they have spent the last few months shopping for, buying and preparing the Minis for their 5000 mile journey. 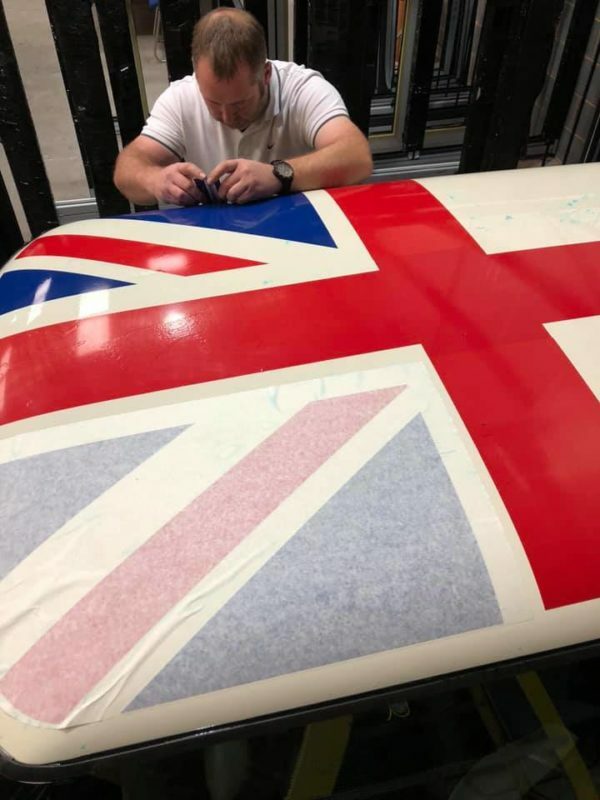 The “Blue One” – looking good! 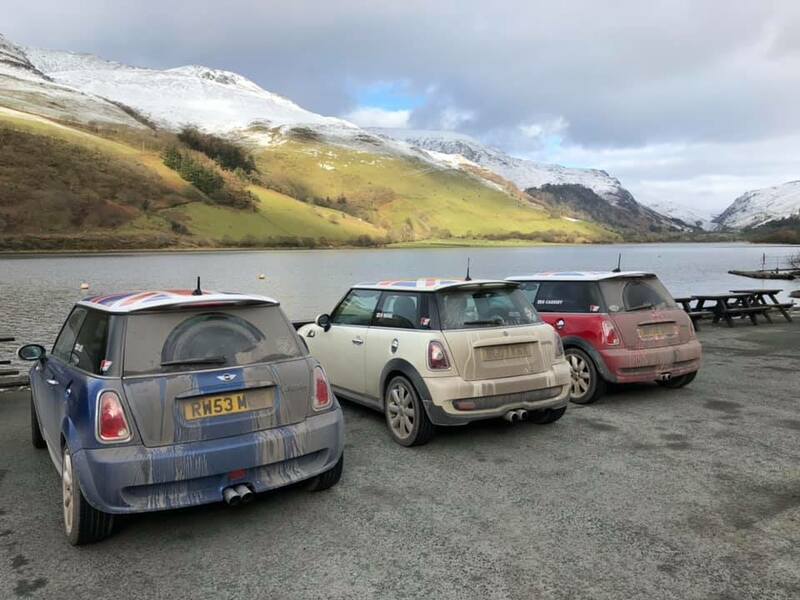 In early February, the cars were put through their paces in a test run to North Wales. 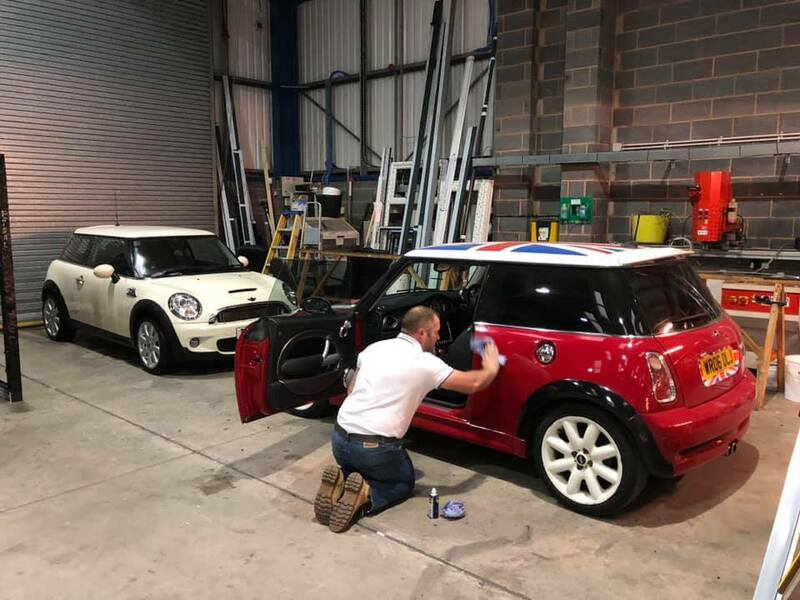 32 Minis may have been used in the filming of The Italian Job but Dave and the team have just the three so they need to be in tip-top condition. Cannock to Folkestone, Eurotunnel to Calais then Calais to Ypres in Belgium. Approx 5 hrs driving. Staying the night in Berchtesgaden in Germany and visiting The Eagles Nest the following morning. Approx 10 hours driving. Day 3 -Berchtesgaden To Slavonski Brod in Croatia. Through the Alps. Staying the night in Slavonski Brod. Approx 9 hours driving. 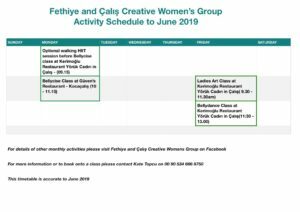 Day 4 – Big day! 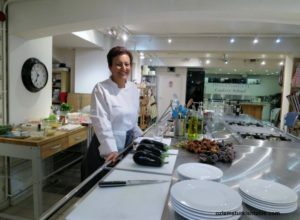 Slavonski Brod to Canakkale on the Gallipoli peninsula in Northern Turkey. Staying over night at Canakkale. Approx 13 hours driving. Arriving at Abrahkebabrah around 18:00 hours. 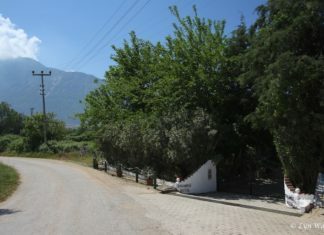 Hisarönü to Canakkale. Stay over in Canakkale. Approx 9 hours driving. Stay over in Turin at the Fiat Factory hotel (where the race track scene was filmed in the Italian Job). Hope to do a couple of laps of the track. Day 13 – Short drive from Turin to St Bernard’s Pass. Another film destination where the opening scene and the final coach scene were filmed. Drive on to Saint-Quentin in France. Stop over in Saint-Quentin. Approx 9 hours driving. Drive from Saint-Quentin to Calais Eurotunnel. Cross to Folkestone and then final drive back to Cannock. 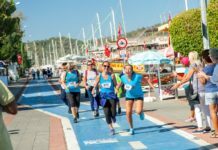 The chosen charities are the Queen Elizabeth Hospital in Birmingham (Ward 621 Chemotherapy) and Yaşam İçin Yarış (Race For Life Turkey*), a yearly event held in Fethiye to raise money for the diagnosis, awareness and treatment of cancer in the local area. In 2018, Yaşam İçin Yarış completed its fourth year and was the most successful one yet, raising 124,000TL. 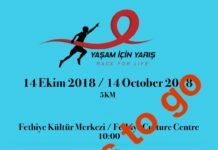 Yaşam İçin Yarış 2019 is on Sunday 13th October and we need the support of fundraising events to help us to continue to help the people of Fethiye who have been, or will be, diagnosed with one of the 200 types of cancer over the next year. *Yaşam İçin Yarış is a not for profit organisation and no-one in our project team receives any personal financial reward. 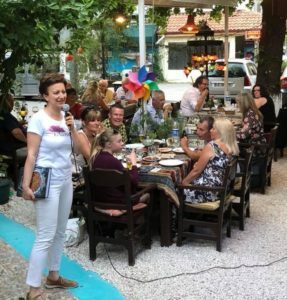 If you live in Fethiye and would prefer to make a donation directly, please contact Lyn Ward via Facebook or call on 00 90 531 711 5468. 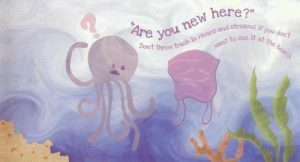 Yaşam İçin Yarış 2018 – how will we spend the money? 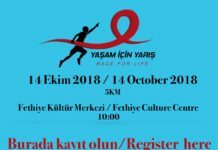 Yaşam İçin Yarış (Race For Life Turkey) – Registration Points – Open Now!